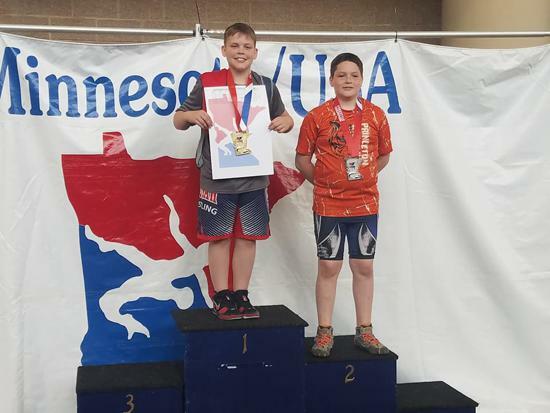 If a wrestler has already qualified, the next wrestler in line will qualify. 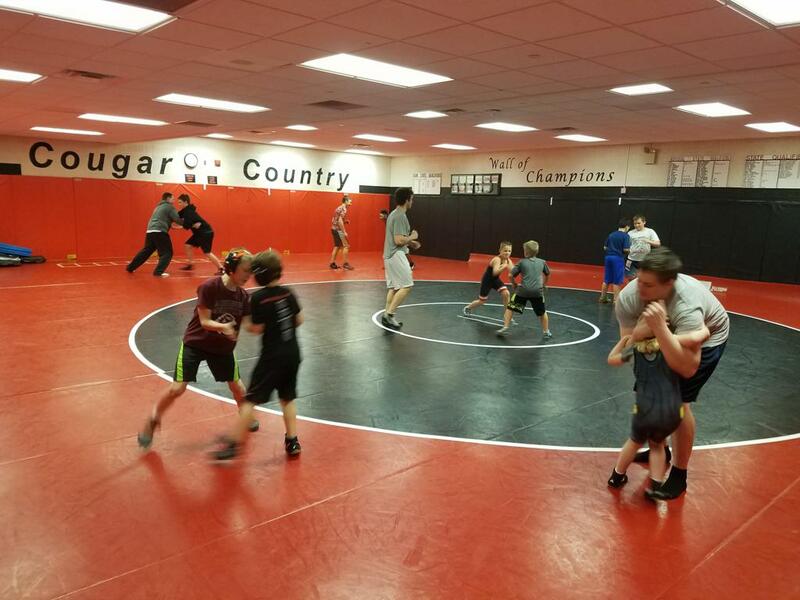 Welcome new coach Tommy Thorn!! 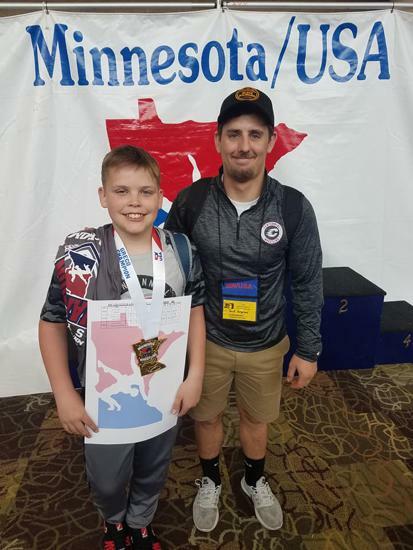 Please welcome Centennials new Greco/Freestyle wrestling coach! 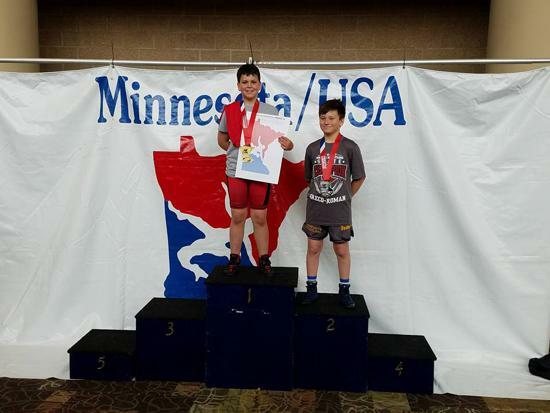 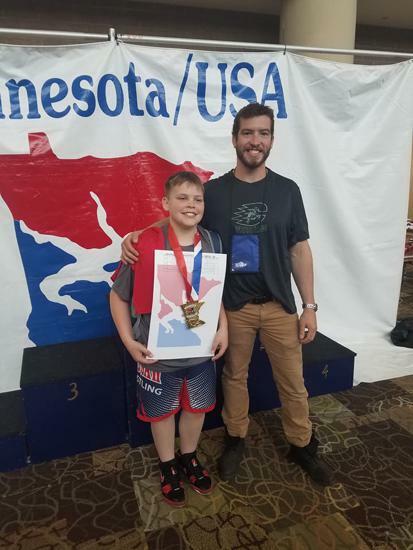 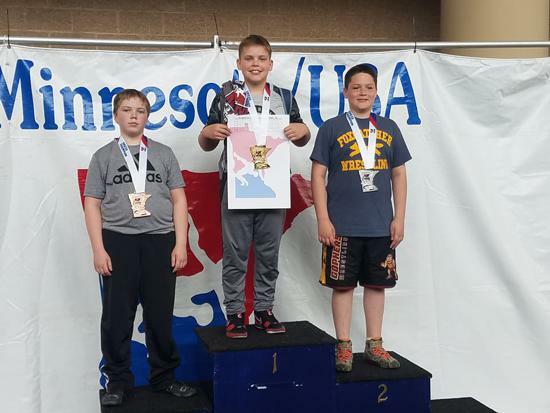 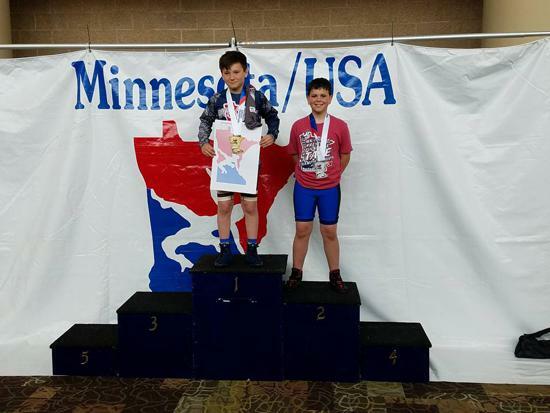 All Greco & Freestyle wrestlers need to have a current MN USA card to register. 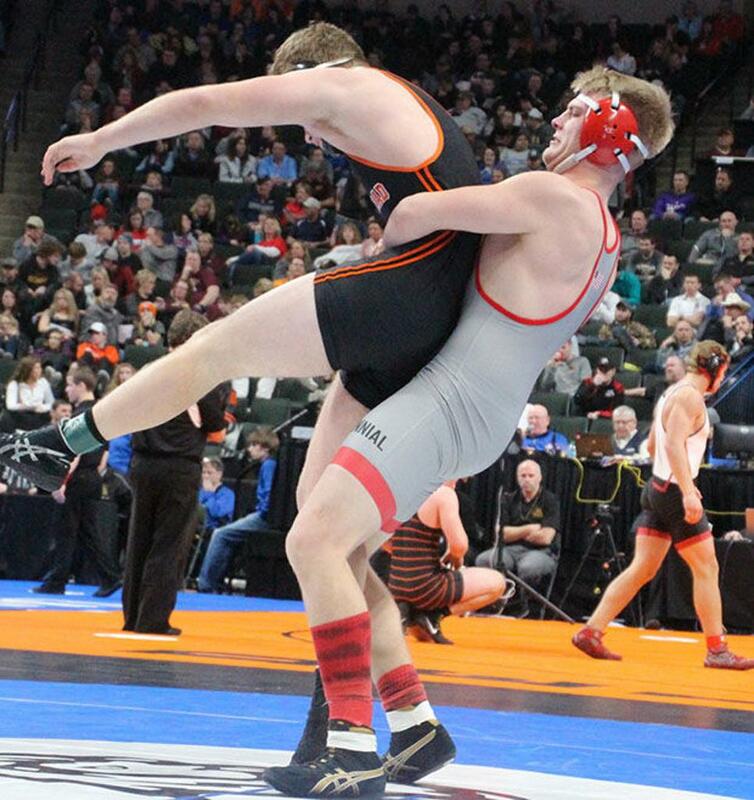 Please follow the link to get one before signing up.